Its working speed is 0-120 times adjustable, matching with different type Great Wall (Poly Clip) aluminum clips. Thanks to the unique mechanical structure, this double Clipping Machine is fitted for long time runing at production and with very little maintenance cost. 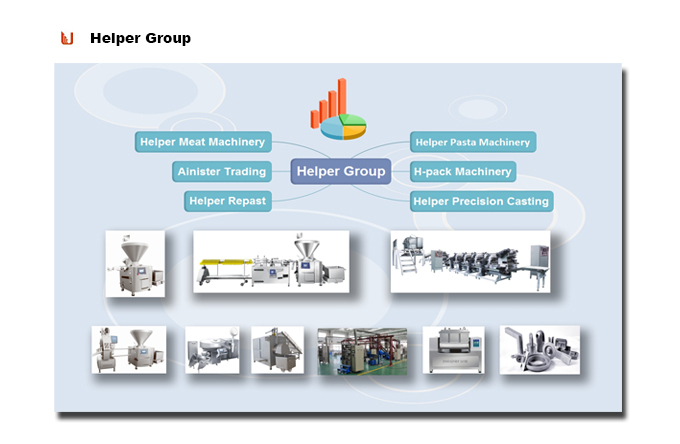 --- Filling out of all types of pastes into any casing and container with high output and high quality;---Easy connected with various stuffing filling machines to realize automatic production. --- Quipped with automatic counting and cutting system, about 0-20 ties adjustable. --- Advanced control system of PLC. --- Simple one button operation with the pneumatic swing-off and swing-on. --- Automatic oil lubrication system to make for less impact force and lower noise. --- Unique design and work mode help on minimum maintenance. --- Optional accessories: automatic lifting device, high speed twister, filling head, filling flow divider, etc. 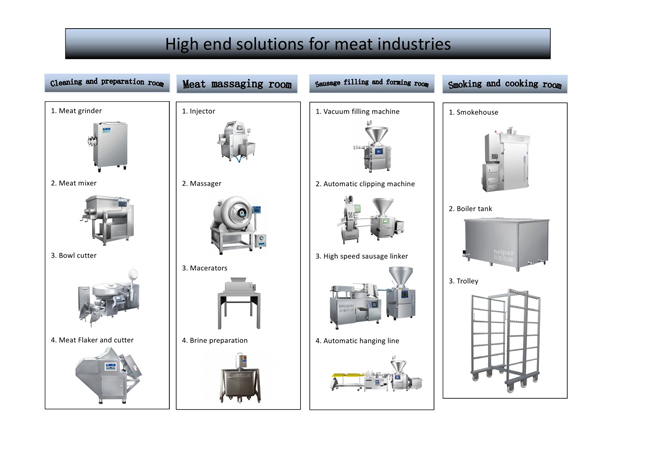 Looking for ideal Sausage Clipping Machine Manufacturer & supplier ? We have a wide selection at great prices to help you get creative. 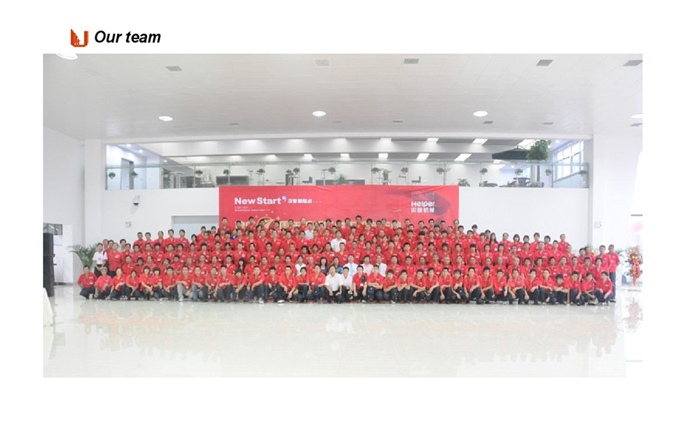 All the Great Wall Mechanical Clipping Machine are quality guaranteed. 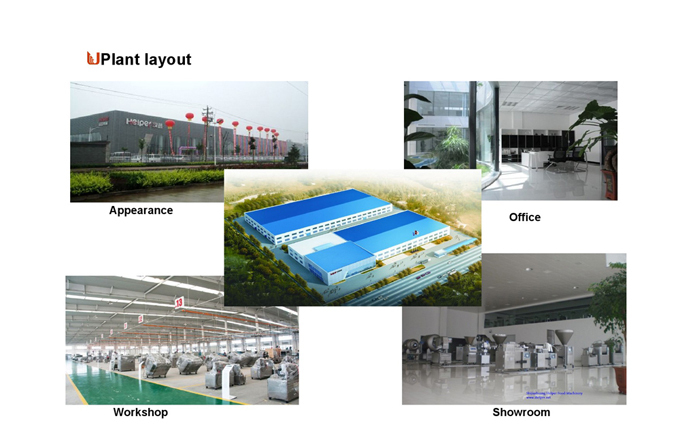 We are China Origin Factory of Sausage Production Machine. If you have any question, please feel free to contact us.